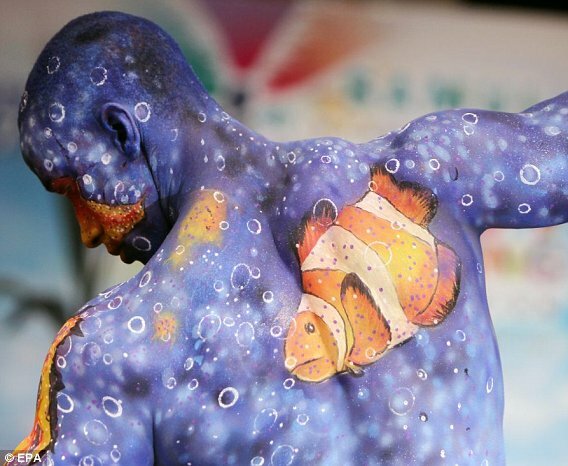 Thailand’s tourist associates are encouraging body painting events to go global. 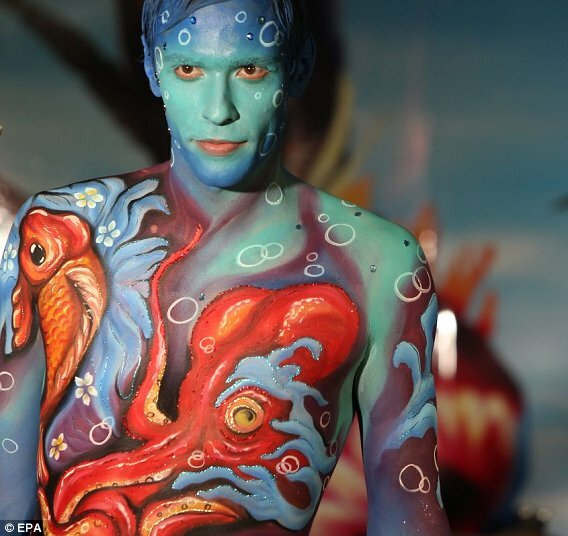 ‘Samui International Body Painting Competiton’ is an annual event that took place on the Lamai beach resort over the 26th and 27th of this month. Samui hopes to gain more recognition for their event going international, matching similar competitions in Germany, Austria and Canada. ‘Preserving the Peace’ is the theme of the works of arts on the whole body. ‘Under the Deep Blue Sea’ and ‘Heaven on Earth’ seem to be the most popular and the most beautiful amongst the models. Thai art is an admirable talent that should be celebrated and where best to do this than the buzzing atmosphere of the local beach resort. Paradise is an accurate dipiction. Scenes of artistic expertise in the perfect sunny location, what more could you ask for?